Thanks for taking the time to check out Gulfside Slides. 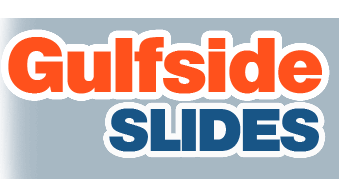 Gulfside Slides LLC is a family-owned business based in the Land O Lakes area that services the greater Tampa Bay Area, including Pasco, Hernando, Pinellas and Hillsborough counties. 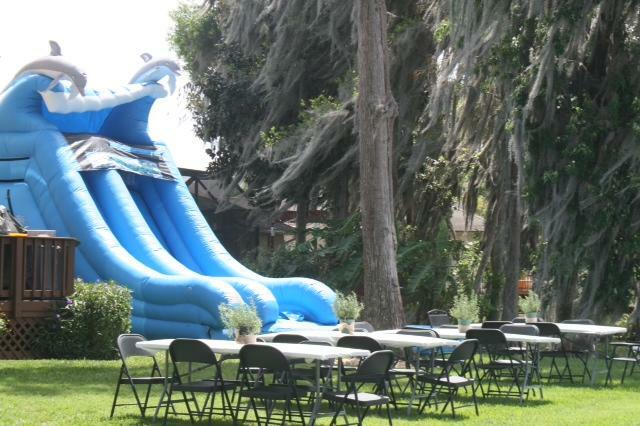 We specialize in water slide, bouncer and combo unit rentals. We differ from the larger bounce house companies by taking the time to provide professional service and meet your party or event needs. 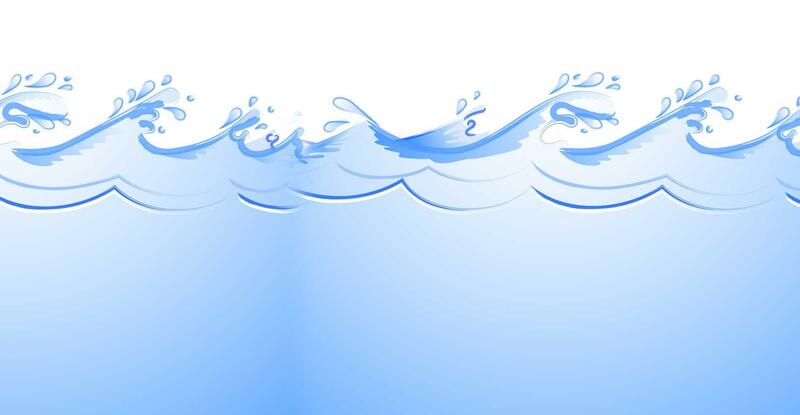 In addition to having clean, well-maintained units, Gulfside Slides uses inflatable units that are of the highest quality. We spend a little more on our equipment to make a huge difference at your event. 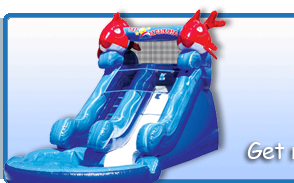 Feel free to contact Jon at Gulfside Slides if you have any questions or would like more information on our rentals!